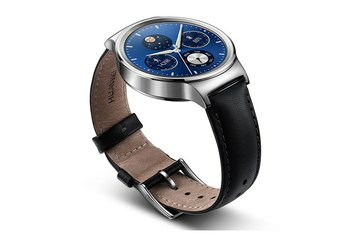 Built-in GPS on an Android Wear watch? Runners and bikers rejoice! It's lightweight and comfortable to wear. This watch uses microUSB for charging, so there's no need to carry around a proprietary dock. There's nothing special about its overall look--boring and bland come to mind. 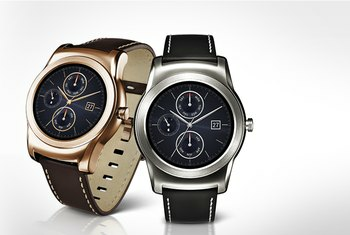 This is yet another smartwatch with disappointing battery life. The screen offers poor colors and viewing angles. 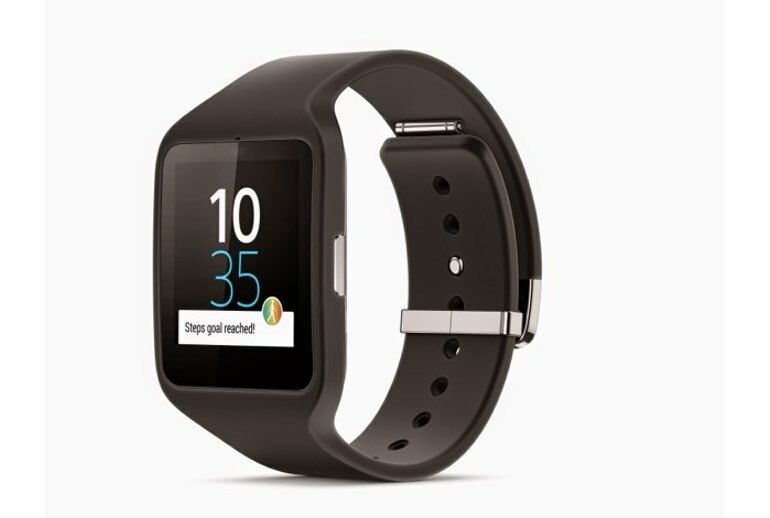 The Sony Smartwatch 3 is Sony's latest Android Wear watch. Forgoing a heart rate sensor, the Smartwatch 3 has built-in GPS for tracking your runs and bike rides. It's available in black, yellow, or steel. The replaceable wrist straps are also available in various colors. It features a 1.6-inch display and is water resistant with an IP68 rating. If you like to run without your phone and also enjoy music via Bluetooth, then the $250 SmartWatch 3 is a reasonably priced GPS watch. 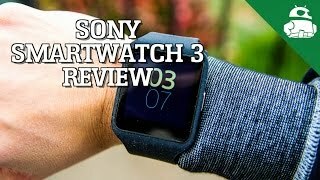 The Sony SmartWatch 3 may not be the hottest Android Wear device on paper, but with built-in GPS and a slick new all-metal design, it's one of the most complete smartwatches we've reviewed. 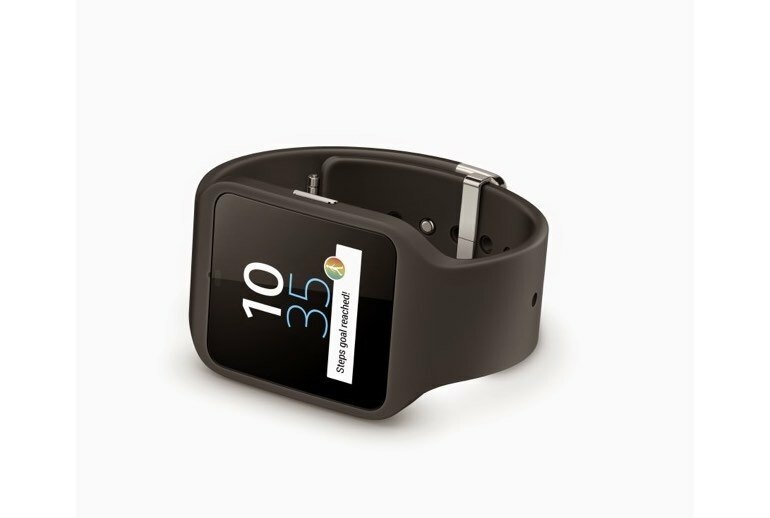 With the built-in GPS the Sony Smartwatch 3 is the best fitness centric Android Wear smartwatch, but that is the only edge this watch holds over the competition. 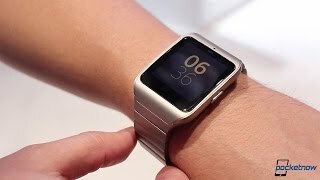 The Sony SmartWatch 3 is a powerful and well equipped wearable with a good screen and reasonable battery life. 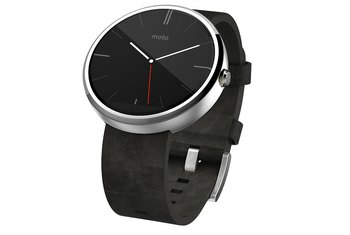 If it could do all that while looking like an actual wristwatch it would be a real winner, but it's still impressive. Sony's SmartWatch 3 certainly isn't for everybody. It's dull compared to its rounder, sexier rivals; its strap is made out of rubber rather than leather; and the display is not as bright or vibrant as others. 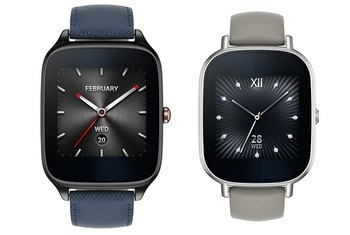 In the meantime, we have unassuming watches like Sony's SmartWatch 3. Even if you're part of the tiny sliver of users to whom it's designed to appeal, you have to admit that there's nothing really special about it. But it works. If you keep use limited to receiving notifications and turning off the always-on display mode, you’ll get close to that two days and not much more. If you're specifically interested in fitness-tracking features, you'd be better off with another device. 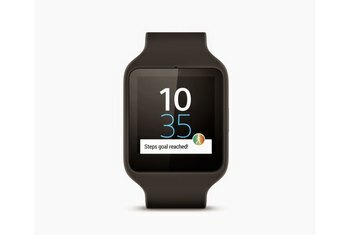 Although the SmartWatch 3 tracks the total amount of time that you are active every day, and your daily step total (which you can view on the watch itself), it offers little in the form of motivation and, as previously mentioned, lacks a heart-rate monitor. Although its ability to use GPS to track your run is handy, its poor screen, uninspiring design and lack of a heart-rate monitor means the SmartWatch 3 doesn't impress over its more luxurious Android Wear competitors. Sony’s SmartWatch 3 is one of the latest in Android Wear devices, but it has some failings I’d expect from much earlier entrants.